For we are immersed in Him…the Great I AM. He is risen today so that we may have life. 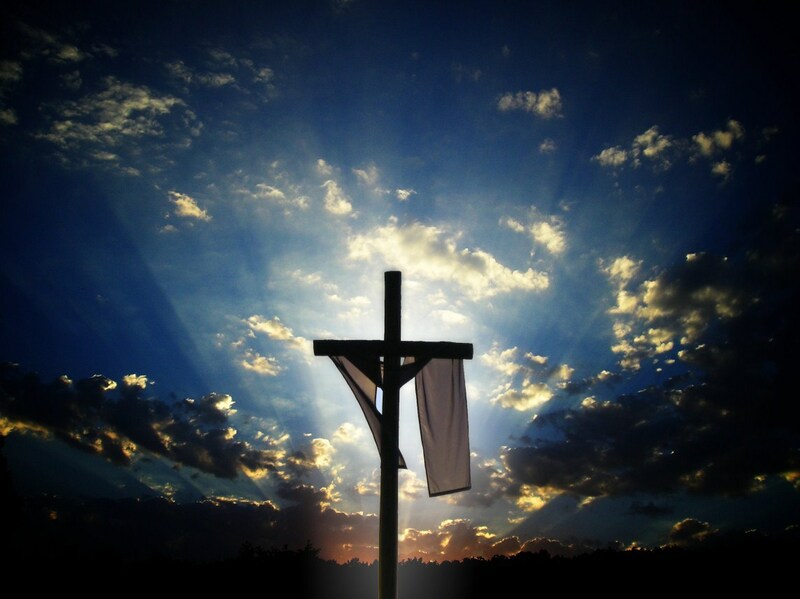 A Glorious and Joyful Easter to all!